It cannot be denied that using cloud load testing can bring businesses so many advantages and benefits. In the recent years, cloud load testing has become an increasingly discussed and important topic. In this post, we will show you 4 main reason for why cloud load testing is easy for businesses to adopt. 1. The first reason is that it has no infrastructure to maintain. According to what experts said, when using the capabilities of cloud load testing, you are leveraging the cloud to host your load generators and engines. For this reason, it’s not a must for you to maintain a separate infrastructure for this capability. It is claimed that the providers that you’re using are in charge of building and maintaining these core infrastructure components. They are the ones who take responsibility for delivering this as a service to you. This, in some cases, can help you reduce a huge number of capital and operational expenses. 2. Leveraging cloud load testing can be seen as a way to supplement your current load as well as performance testing abilities. For instance, you may typically run a 1,000-virtual-user test. Nevertheless, for an upcoming event, you want to make sure that you are able to handle and tune for a 5,000-virtual-user scenario. As such, instead of buying an additional 4,000 virtual users, you just need to leverage cloud load testing in order to drive additional traffic to your app under test for only the required period. 3. With cloud load testing, it’s possible for you to concurrently run with existing load tests. As said by experts, in the past, scheduling and shared resource models could help businesses increase the complexity as well as reduced the availability of load and performance-testing resources. Nowadays, with the help of cloud load testing, this capability is available exponentially. In addition, it can be triggered by any people as long as these people have the access to do so. Apart from lifecycle virtualization, this capability has given teams and businesses the opportunity to introduce continuous testing scenarios with an extremely reduced costs model. 4. Pursuant to experts, the capability of integrating has been further adopted broadly over the years. It, therefore, has been across the varied stakeholders. For this reason, there has been the flurry of integrations which help businesses easily schedule, execute, as well as report on cloud load testing results. According to experts, the reason for this is that it now can be triggered from every number of locations such as quality reporting systems, build systems, IDEs, load and performance tools, etc. 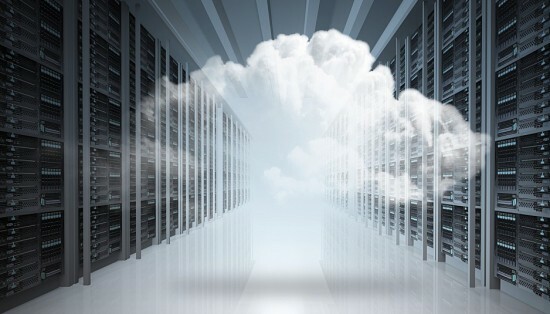 Previous post: What to consider before moving apps to the public cloud?